Casino Euro – The European Tour | London! 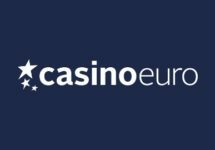 Win a London Shopping Trip and tons of cash and bonus spins! 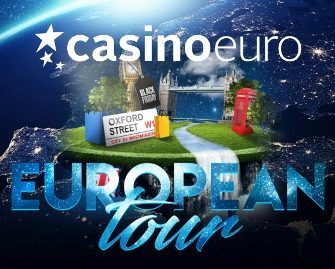 Join the European Tour at Casino Euro for 10 stops, 10 unique European experiences and 10 chances to win a trip. Simply play on the selected games from Pragmatic Play and score the highest single win to race to the top of the leader board. An exclusive VIP shopping trip to London is the main prize for this week, plus cash and Free Spins prizes. Play on Asgard, Chilli Heat, Da Vinci’s Treasure, Great Rhino and / or Wolf Gold from Pragmatic Play and score the highest single win to place on the leader board, which will updated every weekday before 18:00 CEST. 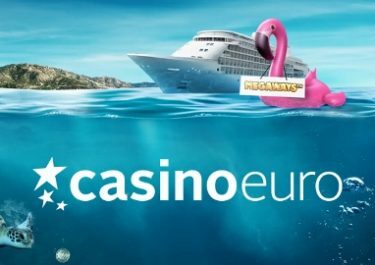 The top prize is a London Shopping Trip while 99 runners-up will win cash and free spins. Every week of the campaign, Casino Euro will give away two city trips to a selected destination. Among the locations are Venice, Amsterdam, London and Heidelberg. There is no cash alternative to the physical prizes. The prize will have to be accepted and confirmed by the winner within 72 hours. There is no cash alternative for the physical prizes. For the second week, there is one shopping trip to London up for grabs. Included are private airport return transfers, return flights from Europe for two, 3 nights B&B at the Doubletree Hilton Marble Arch, personal shopper for two hours at Harvey Nichols and two hours at Harrods, VIP Theatre Ticket – Heathers The Musical, Pre Theatre Dinner at the Brumus Bar & Restaurant and €1,000 spending money. 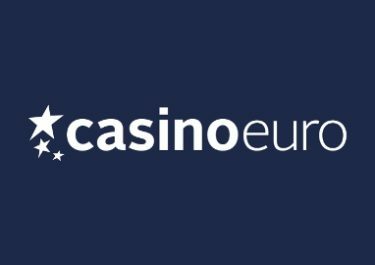 Players placing from 2nd to 40th will win cash prizes ranging from €20 to €1,800. 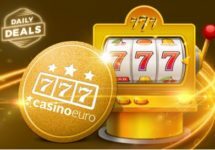 Places 40 to 70 and 71 to 100 will win 30 | 20 Free Spins on the race games. All cash prizes need to be collected in game after the promotion period have ended. To collect eventual prize just enter any of the campaign games and you will automatically receive your prize. Wagering requirement for the Free Spins is 15x FS winnings within five days, subject to the Casino Euro bonus terms and conditions.